Featuring a balcony, Colina da Atalaia is a villa, set in Lagos. 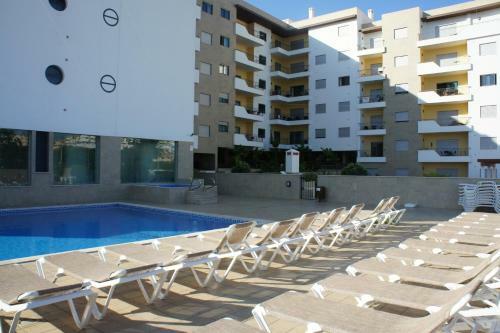 The property boasts views of the pool and is 2.9 km from Meia Praia Beach Lagos. Free WiFi is provided throughout the property.